Welcome to Trivial's very own Public Discussion forum! 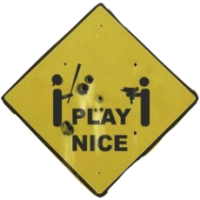 Play Nice - Please be polite and respectful of people's opinions and be fair minded about offering your own. Keep It Clean - Please keep offensive language out of your posts or place a warning in the title/spoiler in the text. 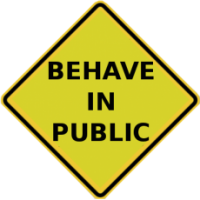 Behave In Public - Please remember that this is a public forum that anyone can read and any user can post in.